Feeling comfortable in our home is what’s most important. This means that it’s vital for us to buy the right furniture which will make every room as cozy and welcoming as possible. 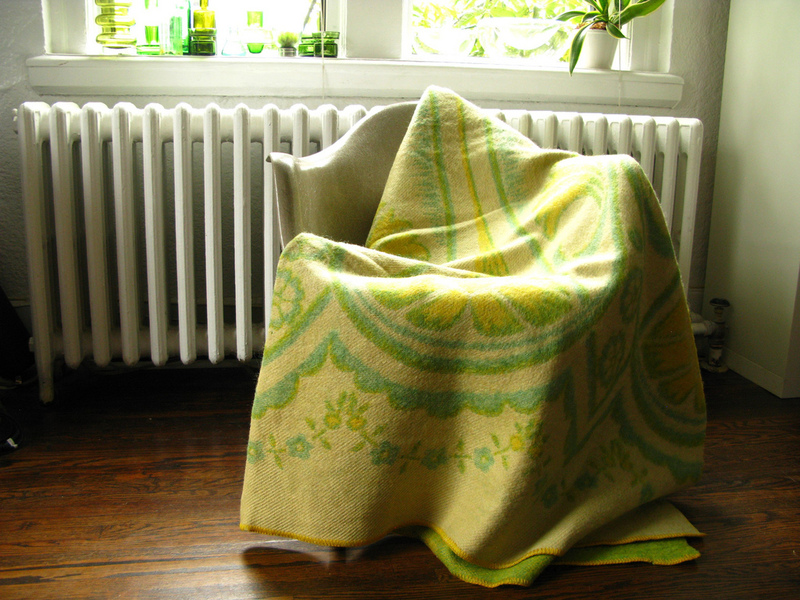 If you want to bring in a little warmth into your home, we strongly recommend opting for wool. Wool is a unique fabric because it can keep you warm when it is cold outside, but it also feels cool when it is hot outside, making it perfect for all weather conditions. Here are a few of great reasons why you need to incorporate wool into your home decoration. Modern technology has vastly improved all the characteristics that wool has. The type of wool that we use today for making blankets and bed covers doesn’t shrink when it is washed, doesn’t get stained easily and most of all it has very efficient protection against moths. Another great feature of these blankets is that they’re way more fire-resistant than other materials such as polyester or cotton. Wool blankets come in various styles and colors which allows you to experiment while choosing the perfect ones for your bedroom or living room. 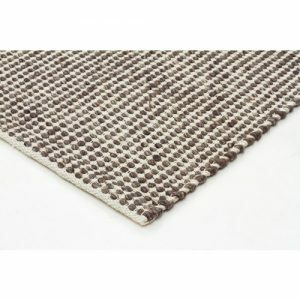 Woolen rugs make a great addition to any room since they are super soft and warm. Their greatest feature is that they are stain-resistant which means that you don’t have to worry about them getting destroyed. Even when they get soiled, it doesn’t take much effort to get them clean. This is great for any household that likes to sit on the ground while eating and watching television, or having parties often. Make sure to explore various kinds of floor rugs until you find the ones which suit your needs. When opting for woolen upholstery there are a few points that you need to know first. It is extremely durable due to its piling and breaking resistance. On the other hand, when you start using wool for upholstery there is an initial period where you will have to take care of the extra “fluff” that can appear. This can normally be done using a common hair brush a couple of times a day. Keep in mind that this doesn’t mean that the fabric is getting weaker or losing its quality – it’s just a result of wool yarn being spun in a specific manner. 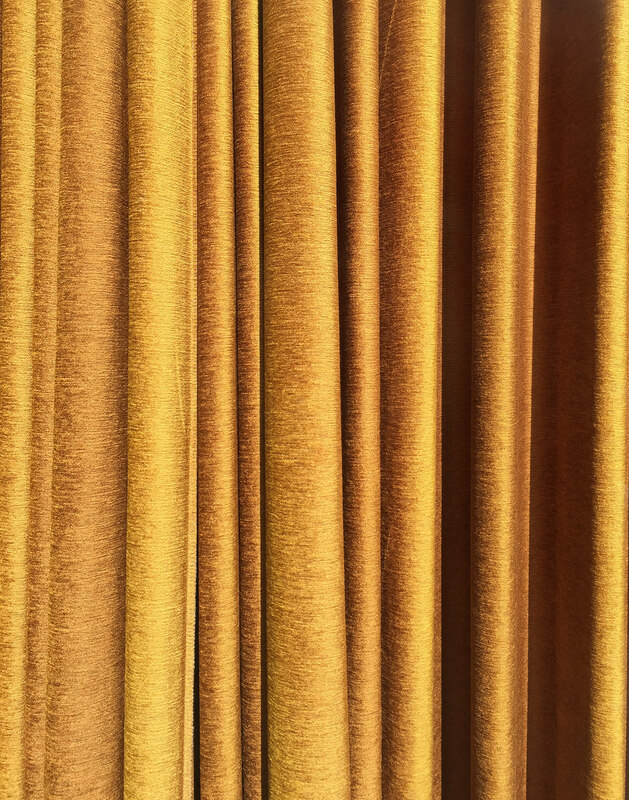 Woolen drapes will additionally help you tie the whole room together. Wool can absorb dye a lot better than any other fabric which means that its colors fade a lot slower. 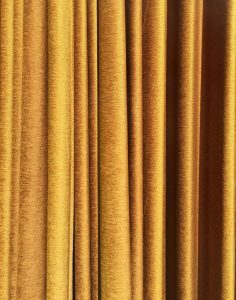 We recommend blending woolen curtains with other fibers such as polyester and viscose to create a perfect sheer for the living room. If you get easily awoken by sunlight in the morning, and you like sleeping in complete darkness, then these curtains are perfect for your bedroom since they are pretty thick. If you like knitting, then there are numerous things you can try to knit for your home using wool. For example, you can weave some interesting throws using multicolored wool threads and create a unique atmosphere for all the rooms in your home. More importantly, there’s no better material for knitting hats, sweaters, and gloves for your family and friends than wool. And keep in mind that if you are not a knitting expert – it’s never too late to start learning how to knit with wool. All in all, wool is an all-around fabric which goes perfect in every room in the home. The best thing about it is that it taking care of the material doesn’t require a lot of effort and it adds a lot of warmth and comfort to your home.